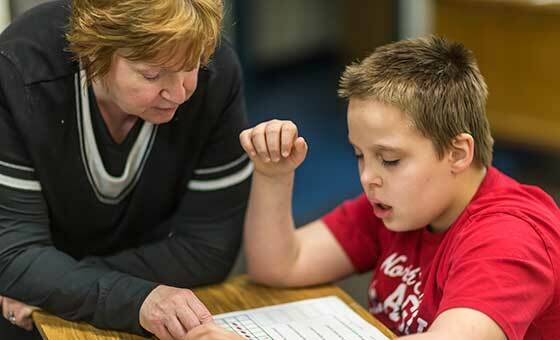 Sherwood Center provides Special Education and Adult Services to individuals with autism spectrum disorder (ASD) and related developmental disabilities. ASD is a complex neurobiological disorder that typically lasts throughout a person’s lifetime. The purpose of Sherwood Center’s Special Education program is to support students to acquire and improve developmental skills in critical areas such as socialization, language/communication, activities of daily living, community inclusion, and functional academics. 99% of participants maintained/improved their ability to live independently. 70% of participants made progress on their individual goals. 99% of participants have improved physical, mental, and/or social well-being. 84% of participants have reduced isolation. 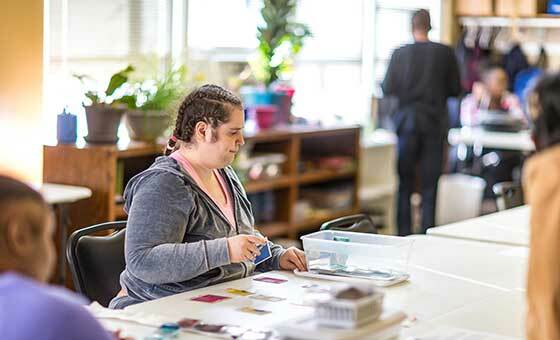 The purpose of Sherwood’s Adult Program is to enable adults with ASD to maintain and strengthen skills in the areas of daily living, language/communication and socialization in order to live, work and function within their communities as independently as possible. The program helps participants learn new skills and build upon previously acquired skills so they can become as independent as possible in their homes and the larger community.